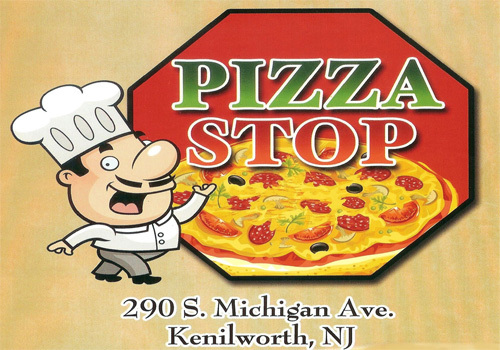 Pizza Stop...Since 1999..All Day Fast Delivery! Print Our Coupons & $ave Now! 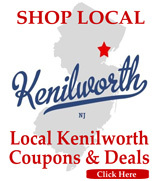 Kenilworth, Cranford, Union, Roselle Park and neighboring towns.